Indian agriculture is increasingly driven by technology and the shift from mechanization to technology adoption has begun. The opportunity before India is to push the production frontier beyond just catering to rising domestic demand for food but expanding exports and investments beyond India. To reiterate the need for moving on from mechanization to technology adoption and its contribution to the overall growth and productivity enhancement, CII-FACE is pleased to announce the Agri Technology and Mechanization Summit 2015. The Summit will provide a platform for key business leaders, Government representatives, and Academia from India and beyond share their experience and views on the current status of technology adoption in India; what it has helped achieve thus far; and the key levers of change that can further strengthen these interventions and applications on ground. 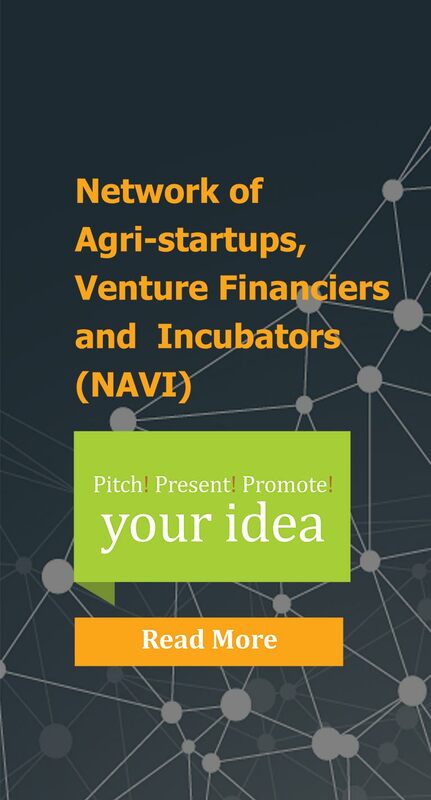 Agri Entrepreneurs, Venture Financiers, Incubators and Experts will share their journey from ideation to action; their experience in developing technologies and taking it to the fields; and the important lessons that will allow others venturing into this space do better. Director & CFO LEMKEN India Agro Equipment Pvt. Ltd. The Inaugural session will set the stage for the deliberations related availability of advanced and precision technology, the scope for scaling up and replicating their adoption at the farm level, issues related to commercialization, incubation and financing of such technologies. This session will create the right platform to understand how various technologies are shaping up the current agri landscape, the experience of using such technologies and the current challenges in scaling up and expanding adoption of such technologies. This session will create a platform for aligning all relevant stakeholders towards accelerating the pace of mechanization in India and addressing the challenges that exist. The deliberations will bring forth ways to ensure that machines and services are made accessible and affordable to farmers. This session will provide a platform for sharing experiences on commercialization of technologies at various institutions – public, private, and global both in the context of India and beyond. The deliberations will create an opportunity for exchange of ideas and solutions to address the many challenges that confront commercialization of agri technologies. This session will provide a platform to understand how venture financiers and agri-prenuers are coming together to work out sustainable solutions, the challenges that confront them and the important lessons that are emerging. Also, how these models are working in different institutional set-ups be it private individuals, international agencies or in the public sector and the scope for creating synergies across them.